Our connector provides payment capability to the financial suite, that is, as a user of Accounting Seed, you now have the ability to collect credit card payments within app. You can now also give your customers the ability to pay their bills online. Things are always better with pictures so here are screenshots of the features that the connector provides. Install the connector using this link: Payment Center Connector For Accounting Seed. Note that you need to have Payment Center and Accounting Seed Financial Suite installed first. 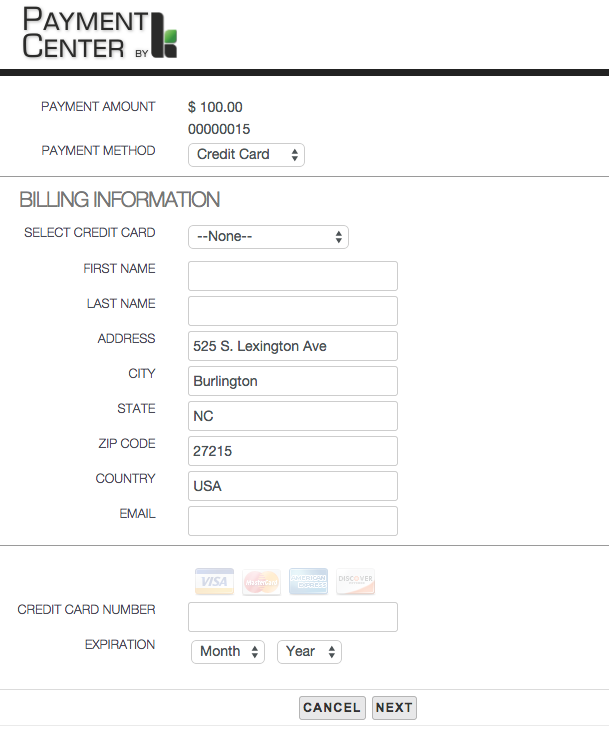 After installation, edit your billing page layout to expose the Bill Pay button. You may also want to display the Payments related list so you’ll see the payment made to the bill. Setup online payment per these instructions. Note that if you have done this previously as part of setting up Payment Center, then you don’t have to do it again. Assign permission set Payment Center + Accounting Seed Permissions to the Sites user. Go to Setup | Develop | Sites. Click on your site to go to site details then click Public Access Settings. At the Public Access Settings page, click View Users. Click the Site Guest User. Under Permission Set Assignments, click Edit Assignments. 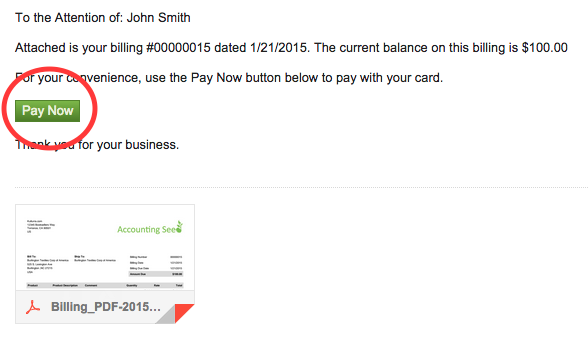 Add Payment Center + Accounting Seed Permissions, then Save. More information here. To do a refund, go to the payment record and click Refund. 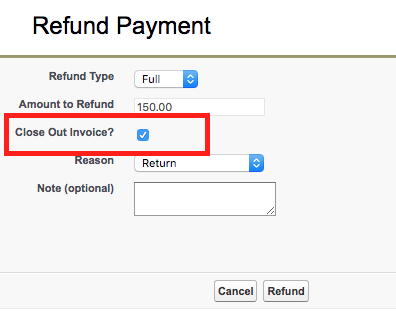 In the screen that pops up you can select to “close out” the related invoice or not. 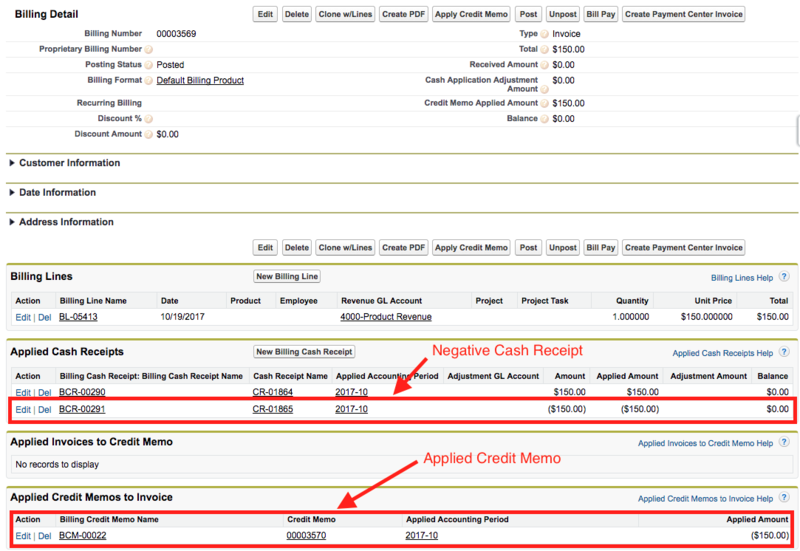 If you decide to close it out, a credit memo will be created and applied to the invoice. If not, the invoice will be opened. Automatically Post Cash Receipts – when checked, will automatically post cash receipts after payment. Use Billing Number As Invoice Number – when you convert an Accounting Seed billing to a Payment Center invoice, you can choose to use the Billing Number as the Invoice Number. Copy Billing Line Comments – use this option to copy billing line comments into the invoice line description. Automatically Post Billings – use this option to automatically post billing after payment. Note that the billing has to be in “Approved” status in order to be posted.